A recent survey by the AAT (Association of Accounting Technicians) revealed that employees who are allowed to work flexibly – be it having flexible hours or working from home- felt happier and less stressed. Around three-quarters of the workers surveyed also highlighted that they would be reluctant to leave their current role for one that didn’t offer flexibility. Flexible working opportunities are rising across the UK, with many employers now encouraging their employees to work where, when and how they choose. This also applies to the Company Secretarial market. According to our latest market survey, just over 75% of the Company Secretaries surveyed have the option to work flexibly. We also found that the opportunity for flexible working increases along with seniority, with more Deputy Company Secretaries and Group Company Secretaries having this option compared to Company Secretarial Assistants. Another interesting finding was that most FTSE-100 companies offer flexible working, followed closely by Not-For-Profit and Charity organisations. On the other hand, FTSE-250s and Private companies seem to be more reluctant, with just over two thirds of the Company Secretaries questioned being allowed to work flexibly. The benefits for flexible working for employees are clear, but employers also seem to benefit from this shift; this is due to employees becoming more productive, taking less leave and being more loyal to their employer. Flexible working also promotes diversity and inclusion as well as breeding a positive culture within organisations. In this competitive market for employers, being flexible and open to considering individual needs ensures that companies are attractive to candidates and are able to retain the best talent. Whether you are a Company Secretary looking for part-time, flexible or home working or an employer looking to be more inclusive and attract diverse talent, get in touch. A member of our team will be happy to help. 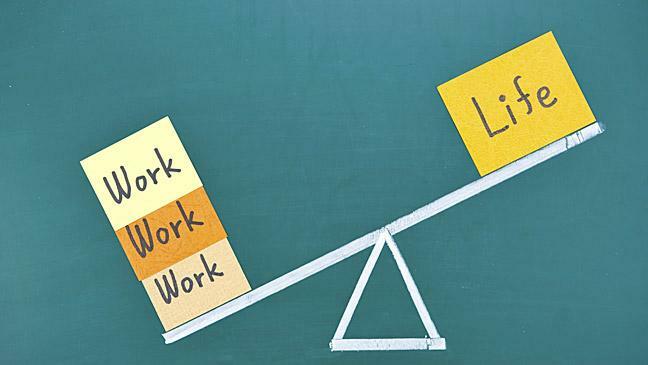 Have you found that there’s been a shift towards better work-life balance in the CoSec market? Let us know your thoughts by emailing team@core-partnership or give us a call on 02035890333.